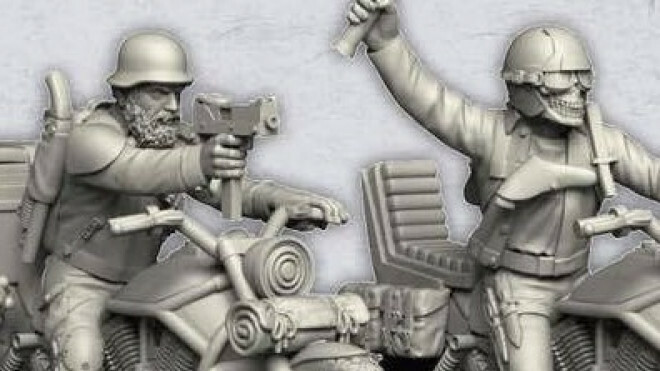 Crooked Dice Game Design Studio have released some teaser images for the upcoming minis for their Apocalypse 28mm skirmish game expansion, and they're maniacally mechanical! 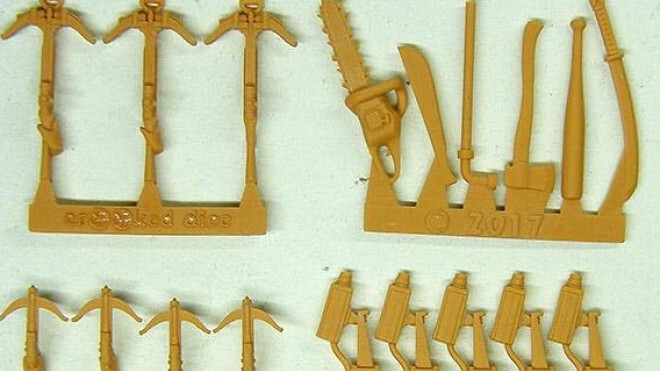 Not planned for release until later on in the year, Crooked Dice dropped a surprise release towards the end of last week with the Wastelanders set. 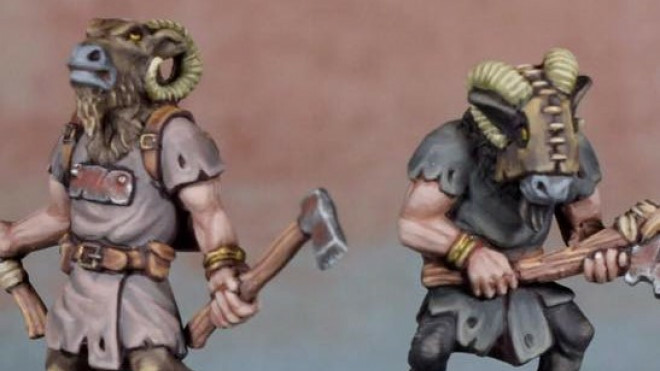 Crooked Dice has now released their new Beastmen for use in the post-apocalypse and pretty much any realm you could think of within 7TV. 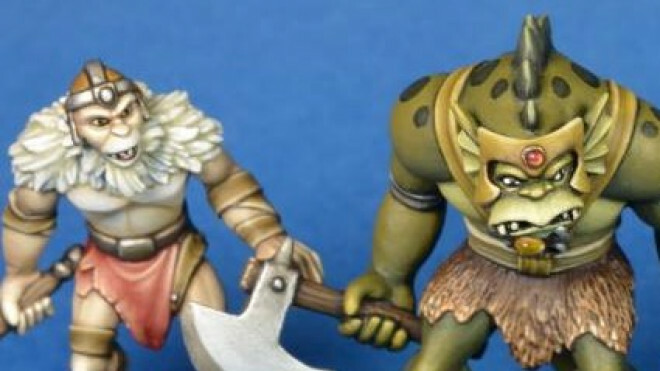 Crooked Dice has been showing off more of what's arriving in 2019 with a snarling pair of Beastmen waiting in the wings. 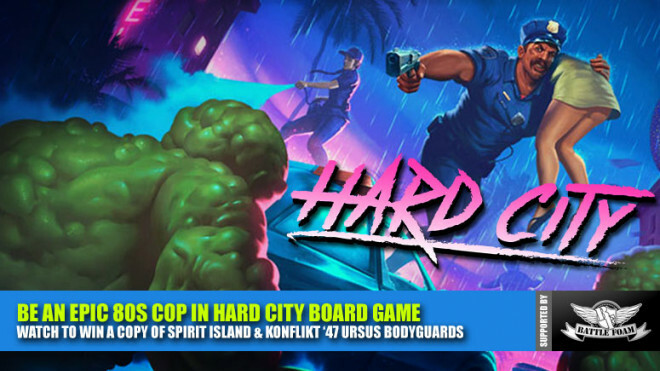 Crooked Dice’s 7TV Apocalypse Is On Kickstarter & Funded! 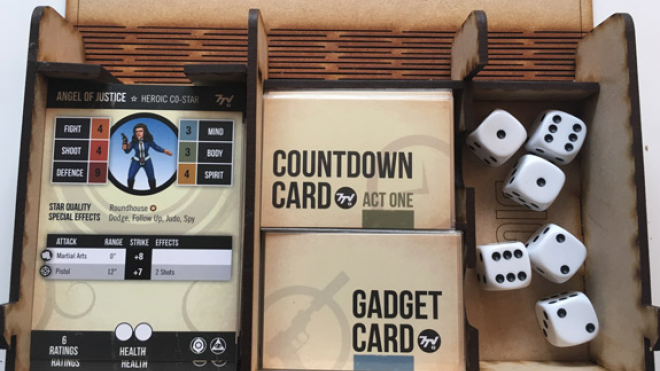 Crooked Dice has taken their 7TV Apocalypse to Kickstarter and it is now successfully funded as they look to knock down many a stretch goal! 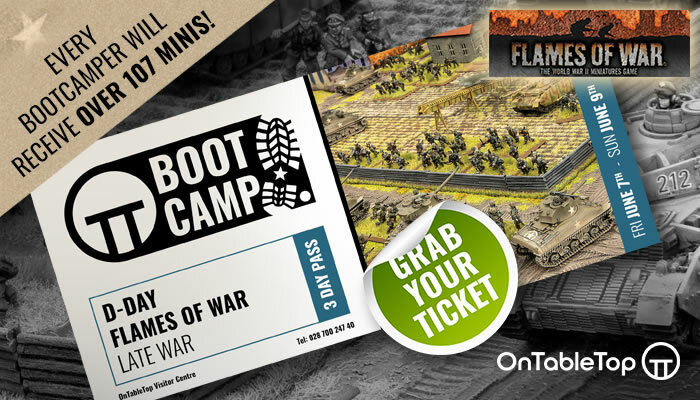 Crooked Dice has been working hard on their new 7TV Apocalypse range and they recently showed off the cover for the new boxed set which will contain all of the rules you'll need to get started as a wasteland warrior. 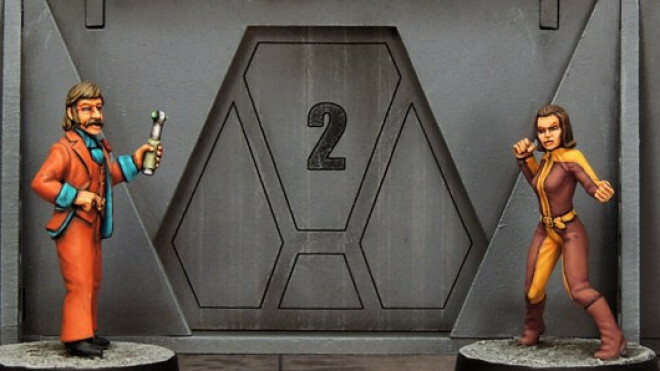 Crooked Dice are soon going to be taking to Kickstarter with their 7TV: Apocalypse range. 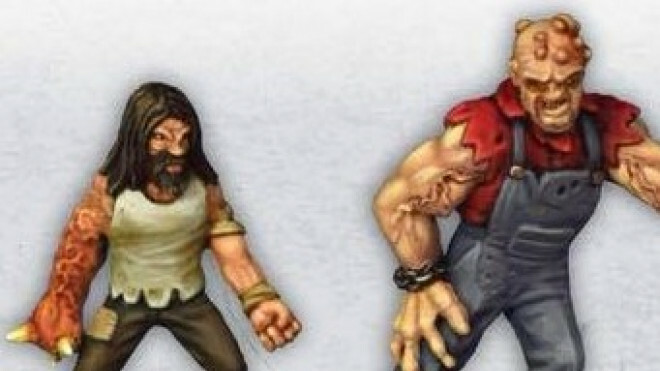 As a teaser for that, they showed off this lovely Mutant Family. 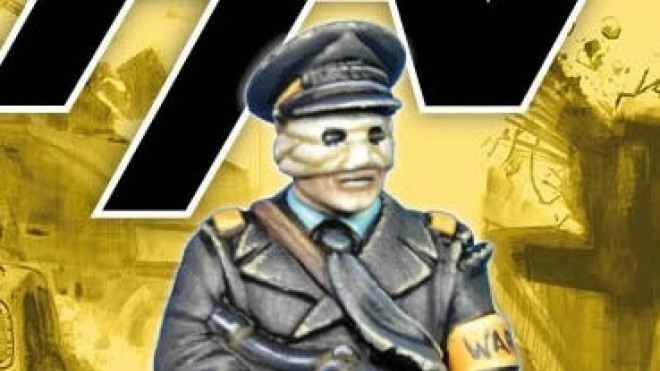 Crooked Dice Preview An Ever Living Leader! 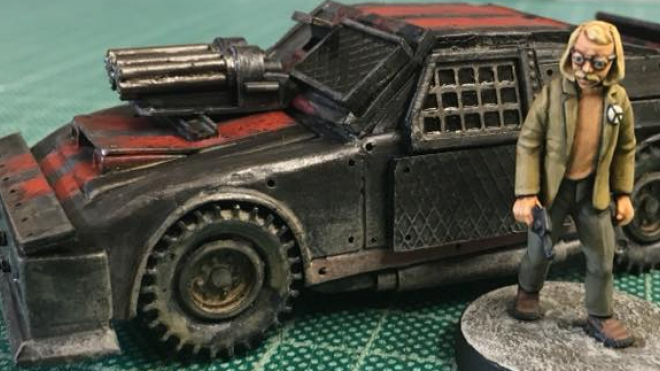 Crooked Dice are showing off more of their post-apocalyptic vehicle kits, this time showcasing the various weapons we're going to get to fill our cars with. 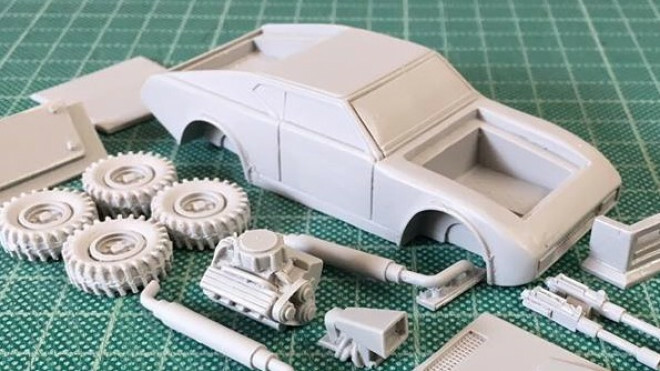 If you're looking to do some work as a mechanic but want to swap the grease for glue then check out the new Interceptor Car Kit coming from Crooked Dice in August. 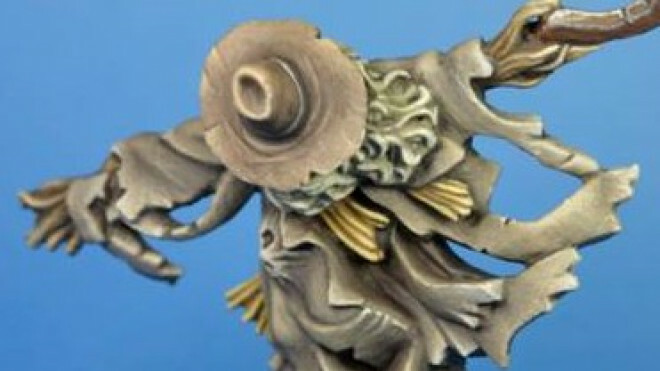 Crooked Dice are continuing their work on 7TV: Apocalypse, including new sculpts such as this true terror of wastes. 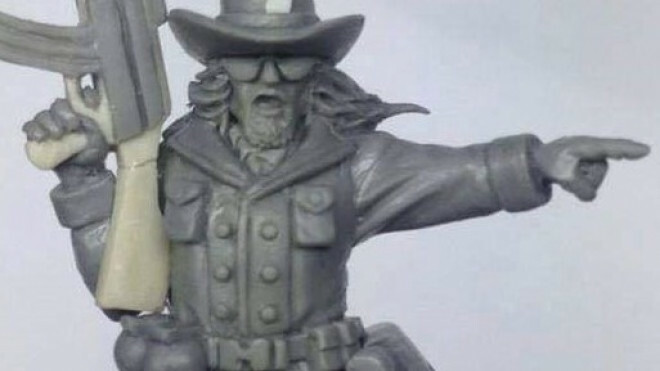 Crooked Dice are back to showing off some great previews of what is around the corner. 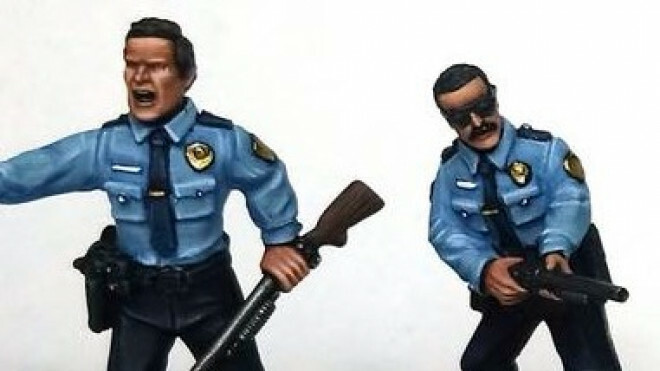 One such release is their set of four Shotgun Armed Cops which could be used to hold off a zombie invasion or criminals assaulting the station! 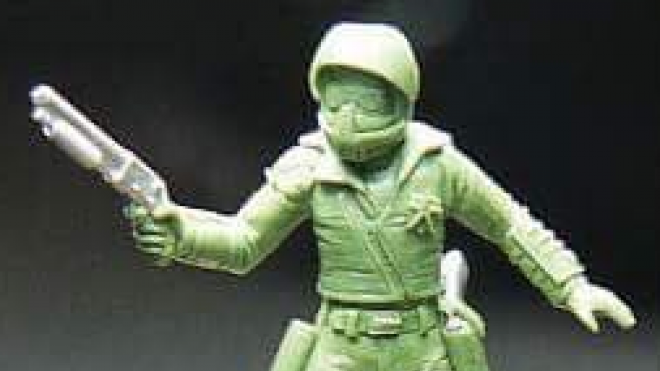 Crooked Dice are continuing to work on bringing the post-apocalypse to 7TV and have just shown off the sculpt for their Wasteland Warrior. 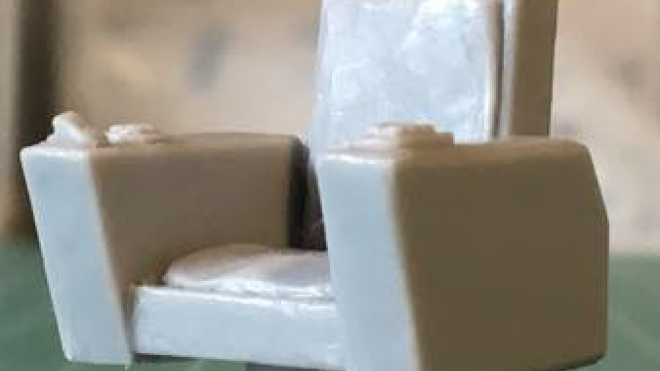 Next month, Crooked Dice have announced they will be furnishing your secret lairs with a range of furniture, starting with some recognizable chairs. 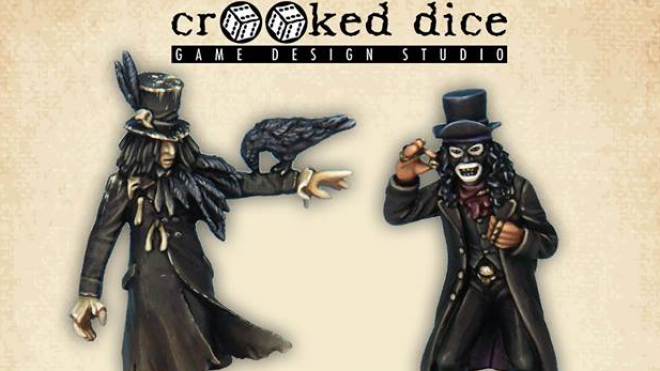 The folks at Crooked Dice have released their new models for this month as well as some additional bundled goodies. 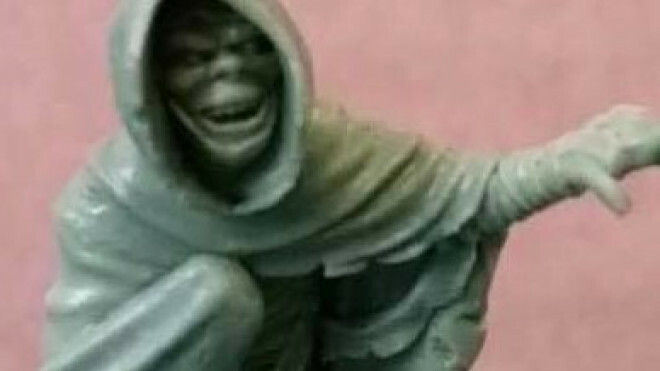 Crooked Dice are going to be coming to Kickstarter in May with their Children Of The Fields range...and they are rather creepy, even though inherently they're not monstrous! 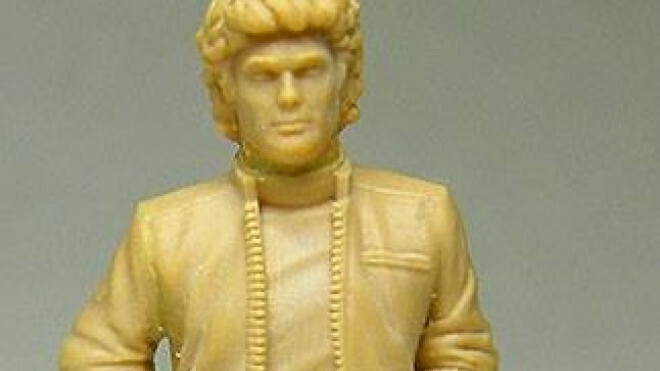 Crooked Dice has added another couple of miniature previews to their collection for those diving into 7TV. 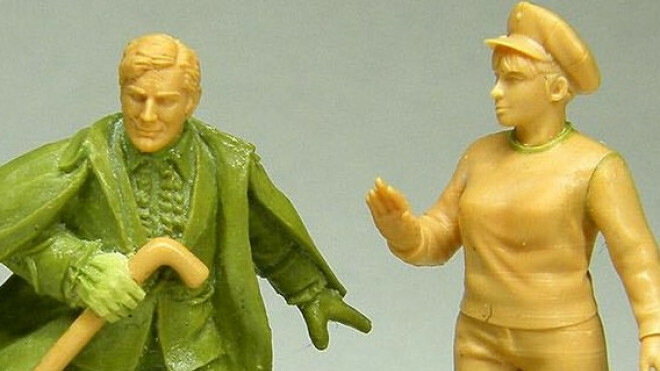 Here we have the Unearthly Traveller & Plucky Assistant. 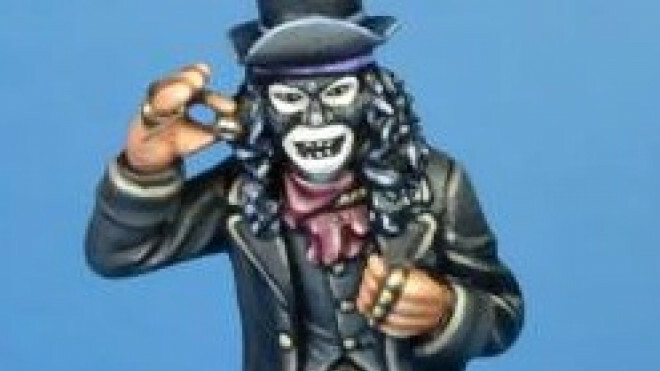 Crooked Dice are sending off two new characters for mastering, including a new hero of television and a sinister cultist. 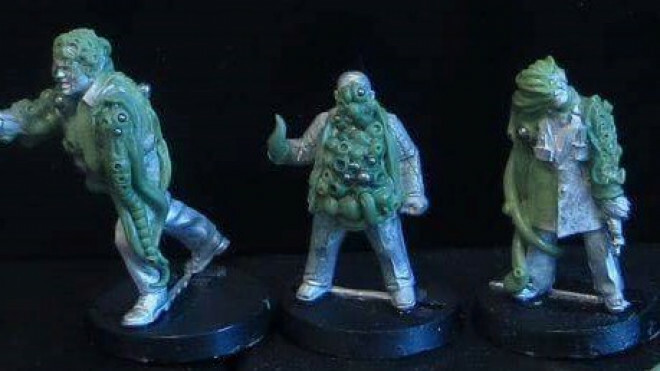 Crooked Dice showed off some of the painted versions of their Fungoids that are going to be released on February 1st for 7TV. 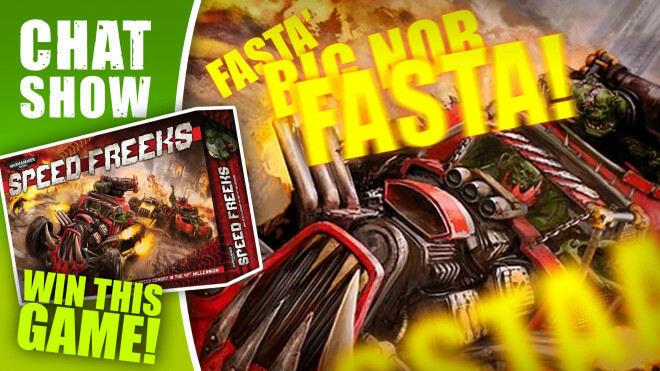 Mutant monstrosities and transformed terrors await. 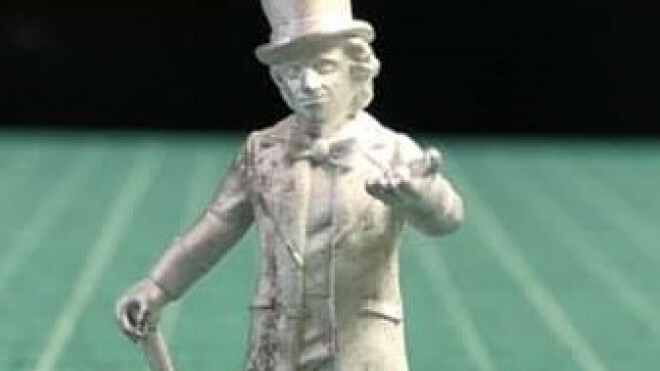 Building on their Children Of The Fields collection, the folks at Crooked Dice previewed Mr Mangel. 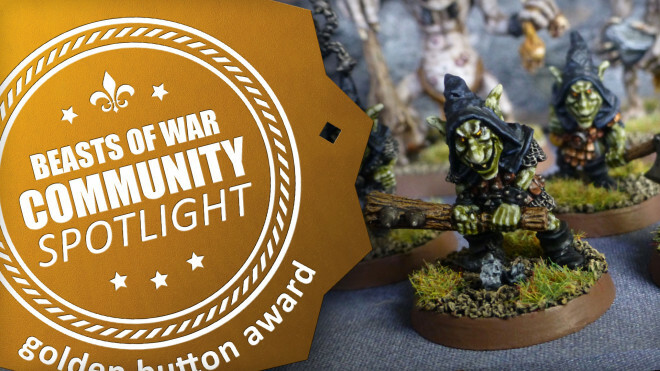 Heading out into the wasteland in search of gear and all sorts, Crooked Dice previewed some final painted models that will be coming your way in January. 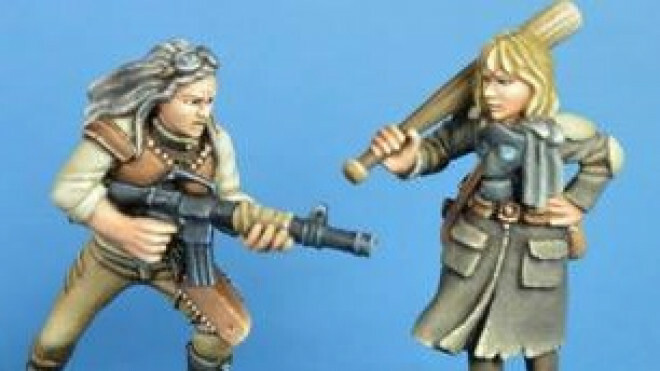 Crooked Dice recently announced some new releases, including their popular Children of the Fields and an armoury of new weapon options. 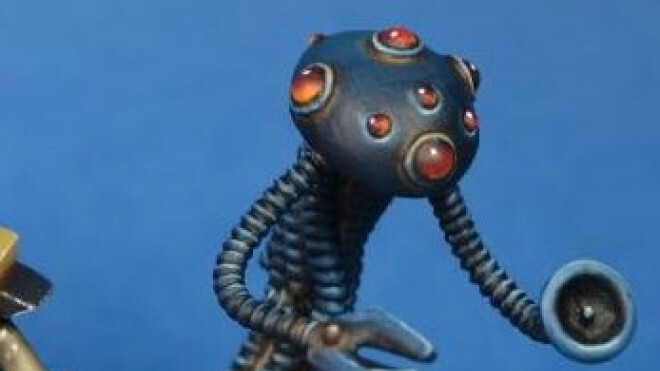 Nature Takes Control With Crooked Dice’s Fungoids! Crooked Dice show that it's not always some strange form of zombification that takes you when you die. 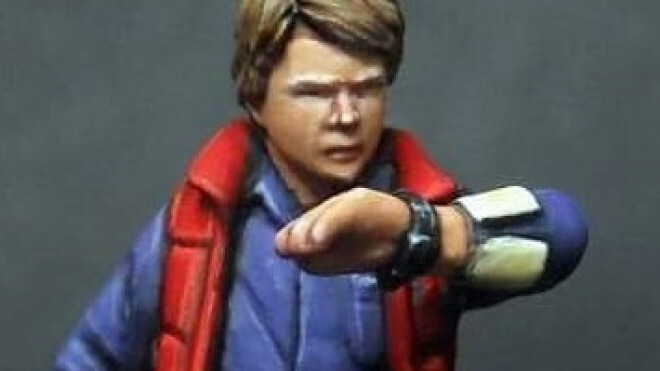 Sometimes nature worms its way inside you and uses humans like puppets! 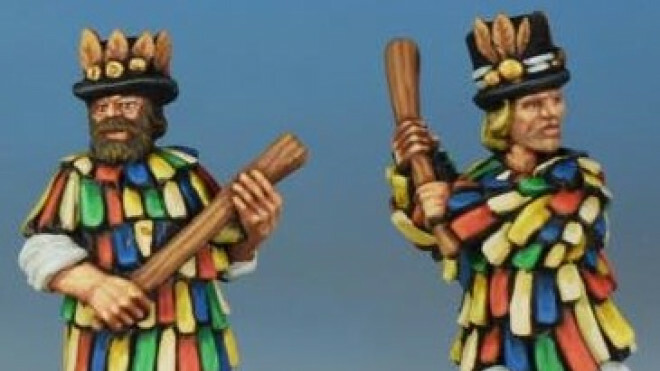 Crooked Dice have shown off some of the cast of the upcoming Children of the Fields set, giving us quite a colourful collection of characters. 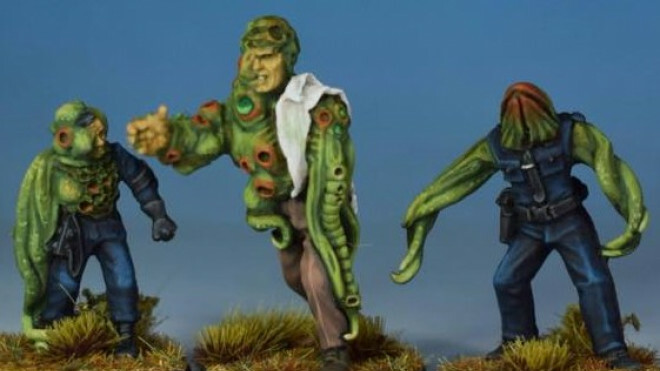 The Time Lost Heroes set is now available for you to snap up from Crooked Dice for the world of 7TV on the tabletop. 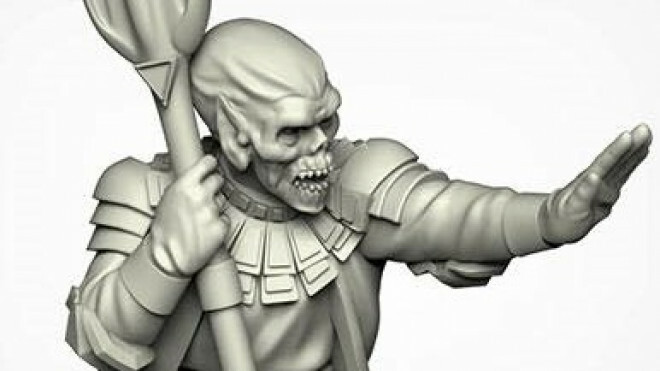 Crooked Dice have published a preview of some new conversion pieces they are getting ready to produce. 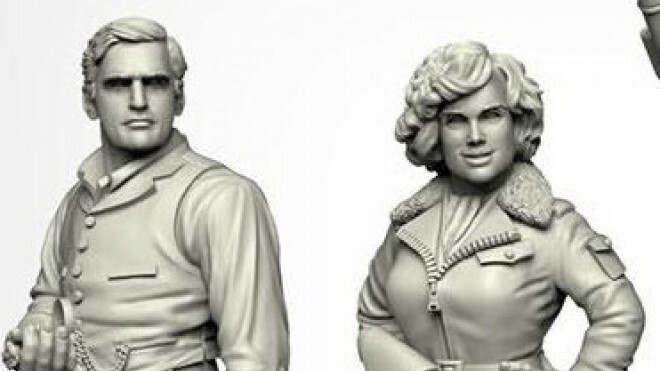 Crooked Dice are previewing some more of their characters and extras for 7TV. Their new set, the TLS Specialists are here to clean up the mess that your heroes are causing as they go on their adventures. 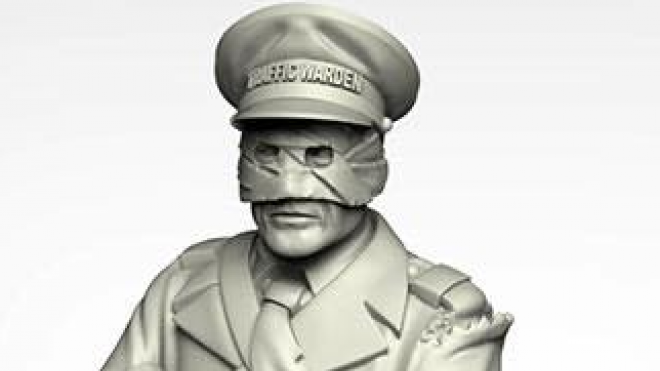 Crooked Dice have released a new terrain set to help you build your villainous Secret Base. 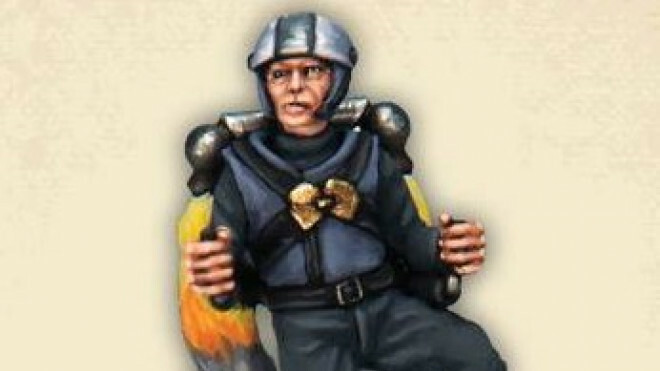 Crooked Dice has previewed some new Alien War Priests for you to add into your future games of 7TV. 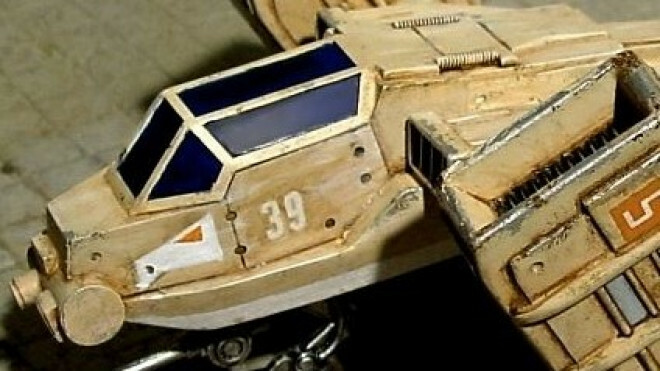 Each of these could be guarding a temple on some distant world, or below the surface of our very own Earth! 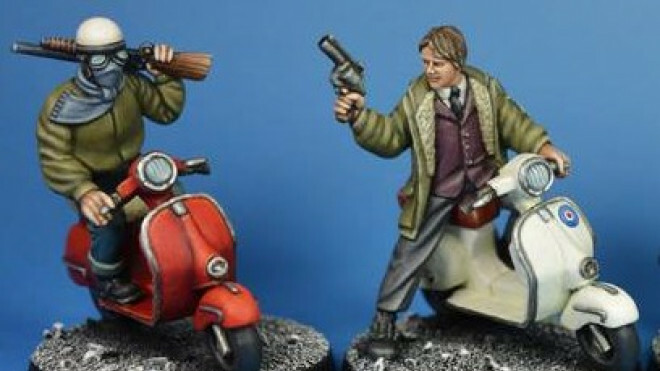 Crooked Dice have come out with some new releases for 7TV, including moped riding hoodlums and a case for all the game's accessories. Check out three new Rockers who are coming to the Crooked Dice webstore in August to start tearing up the streets and causing mayhem. 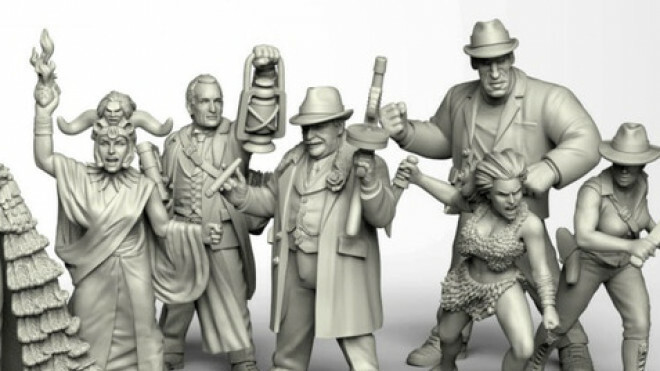 Crooked Dice have shown off four new pulp heroes who will be starring in their upcoming Time Lost programme. 7TV is going from strength to strength in its second edition and with that in mind, the Volume One Program Guide and more Cast Sets are coming to the tabletop from Crooked Dice over the next few weeks. 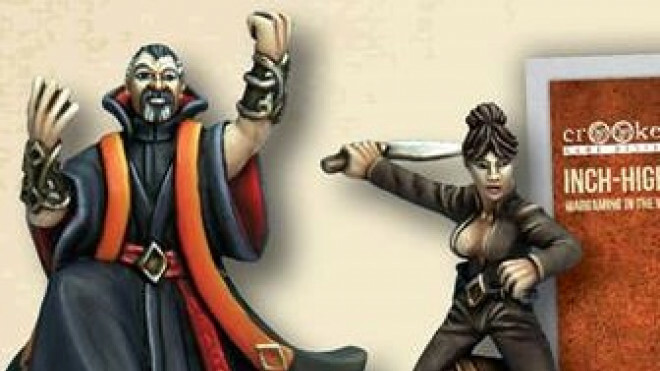 The Female Cultists from Crooked Dice Games are now coming to life as the miniatures got shown off. 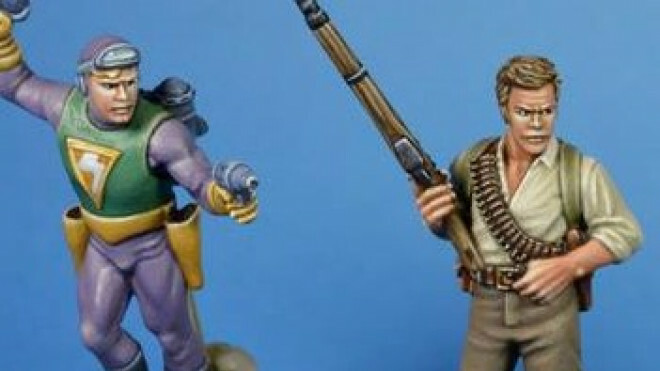 They should be available later on this year in July. 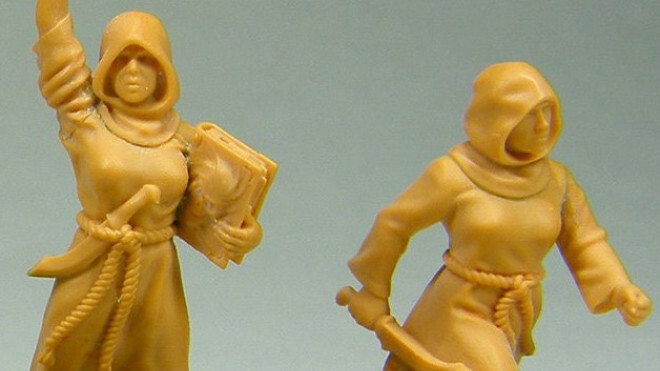 Fear The Upcoming Female Cultists Of Crooked Dice! 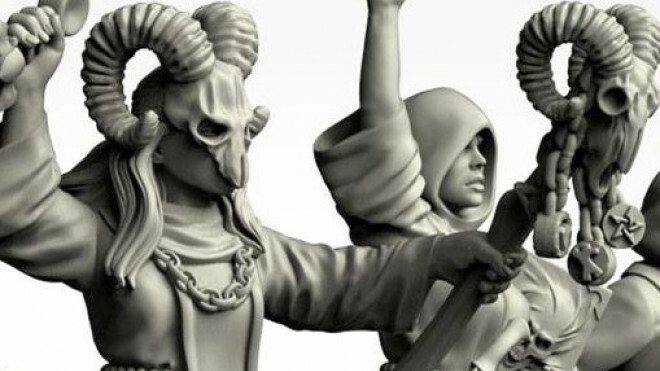 Crooked Dice has already designed some Female Minions for your games of 7TV but maybe you want to expand upon this collection with some Female Cultists. 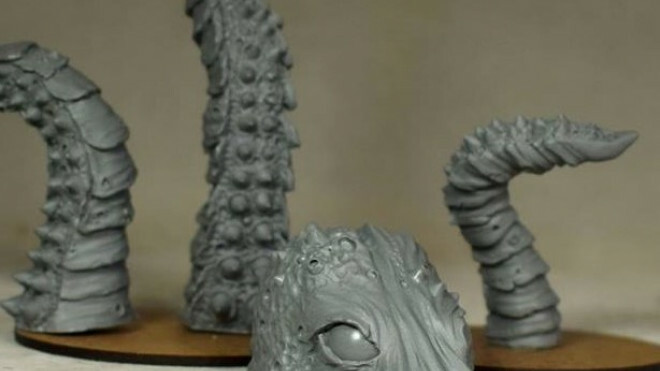 Crooked Dice have shown off a new monster they will be bringing with them to this year's Salute, the spectacular tentacular Beast Below.